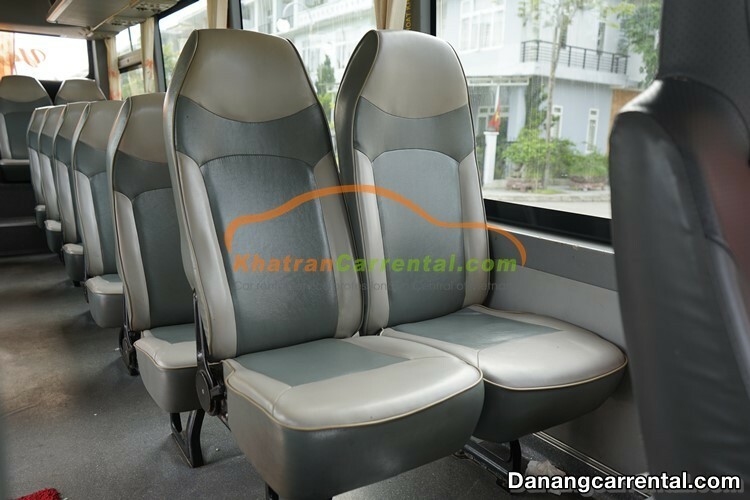 Da Nang city is located in central Vietnam, north borders Thua Thien – Hue province, West and South borders Quang Nam province, East borders with East Sea. 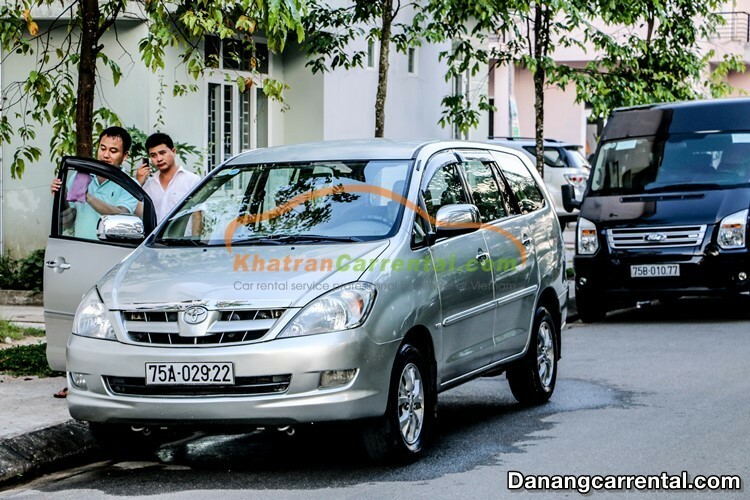 Danang is considered a “Worth living city” of Vietnam. 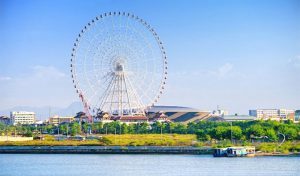 In 2018, Da Nang was chosen to represent Vietnam in the top 10 best places to live by Live and Invest Overseas Magazine. 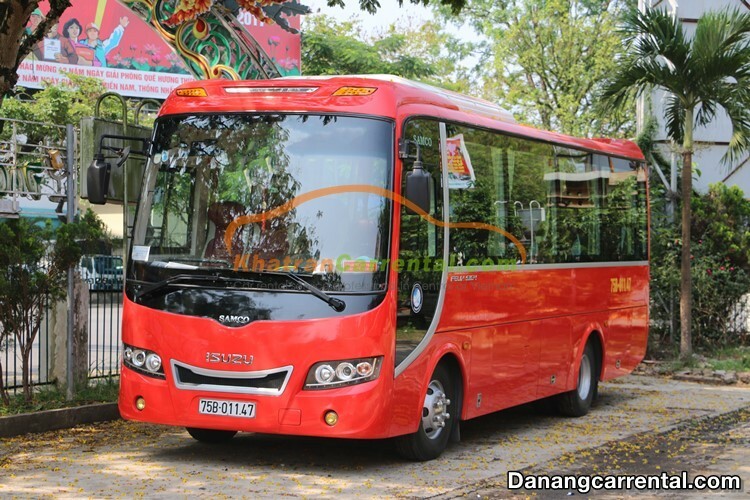 In Da Nang, there is no beggar and seller lottery ticket so visitors will feel comfortable when travelling in Da Nang. 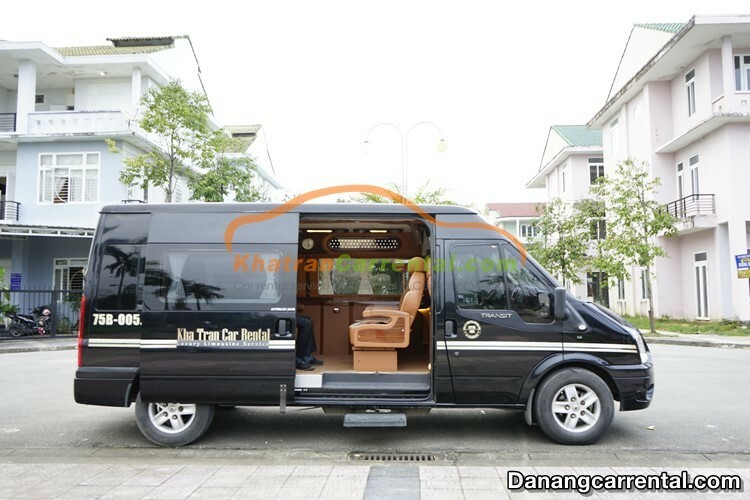 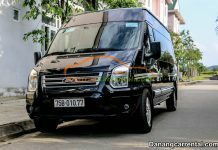 Visitors have many ways to move around city such as taxi, motorbike for rent, Car rental,... We offer car rental in Da Nang to transfer because visitors can choose the routes and save time. 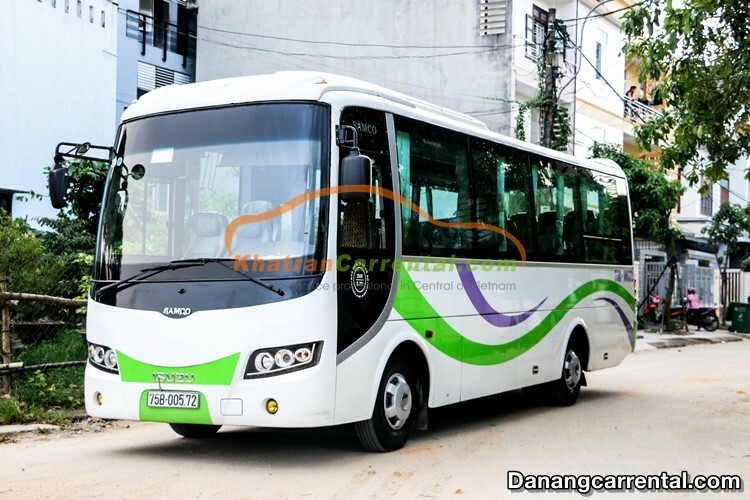 Visitors can come to Hoi an by transfer from Da Nang to Hoi An or Hue city by transfer from Da Nang to Hue. 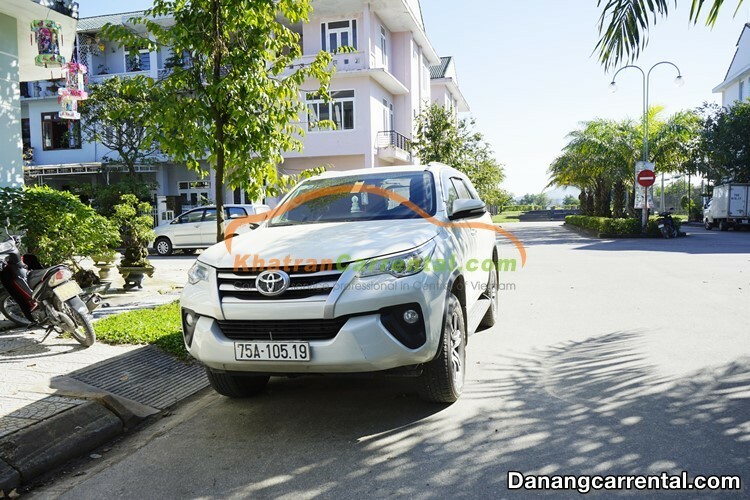 Coming to Da Nang, visitors can visit many landscapes, beauty beaches, luxury resorts,… To more convenience, we have Da Nang car rental with driver service (driver can speak english). 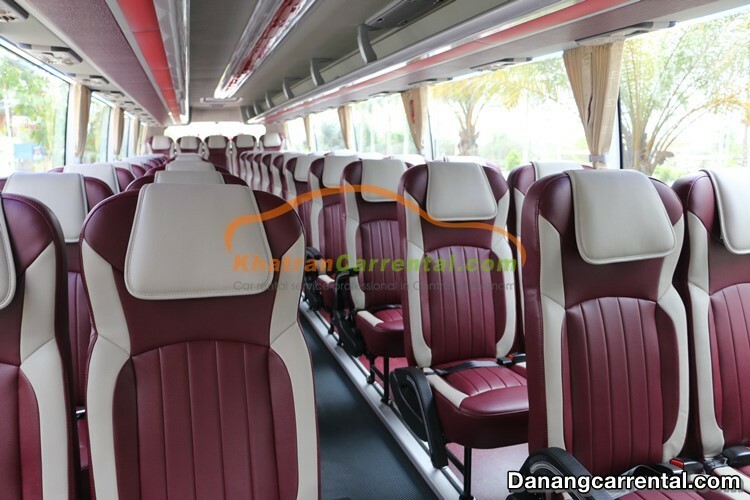 Our drivers is not only drive car but also recommend basic information about places that visitors want to go. 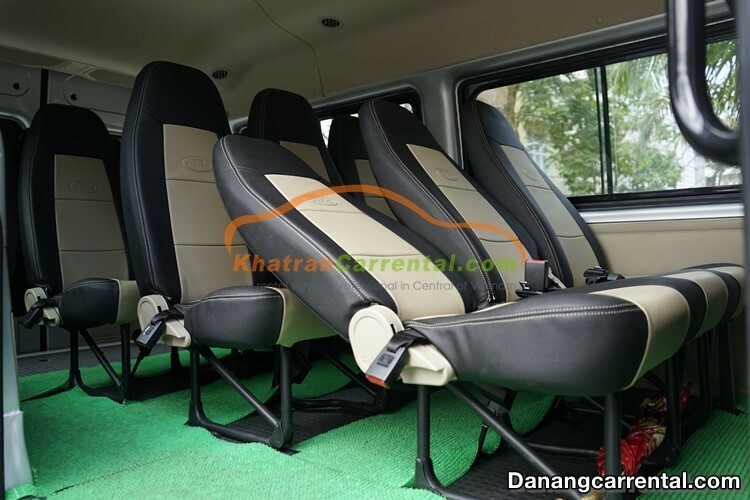 In Da Nang car rental, we have many choice that visitors can choose, it is belong to visitors’s needs for example daily car rental, monthly car rental, long – term car rental,…. 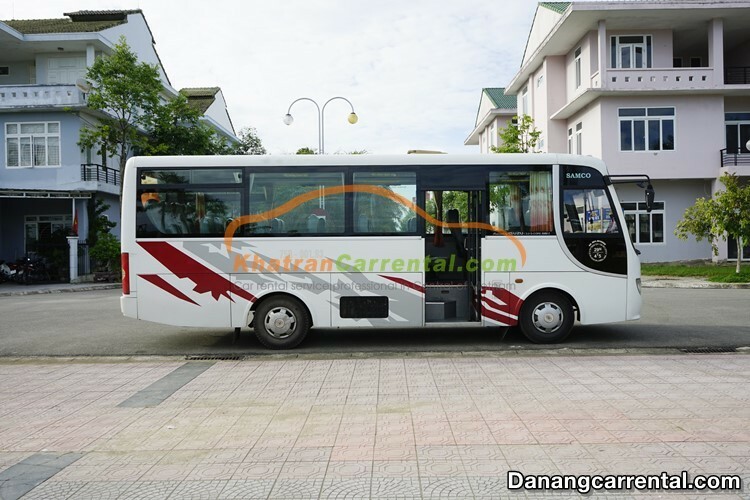 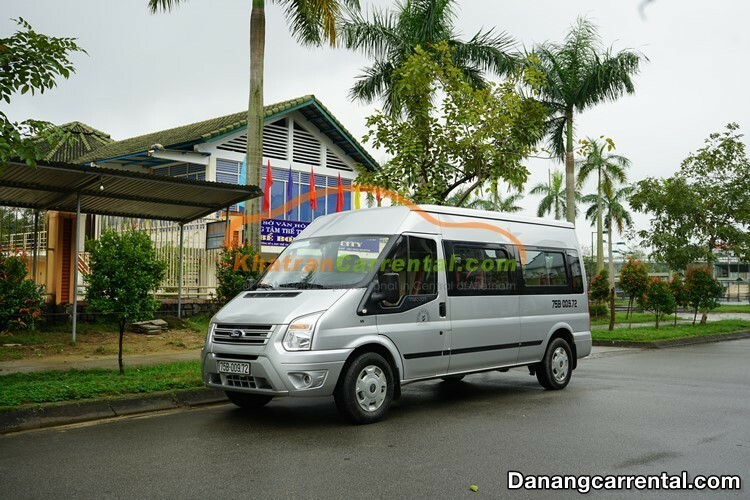 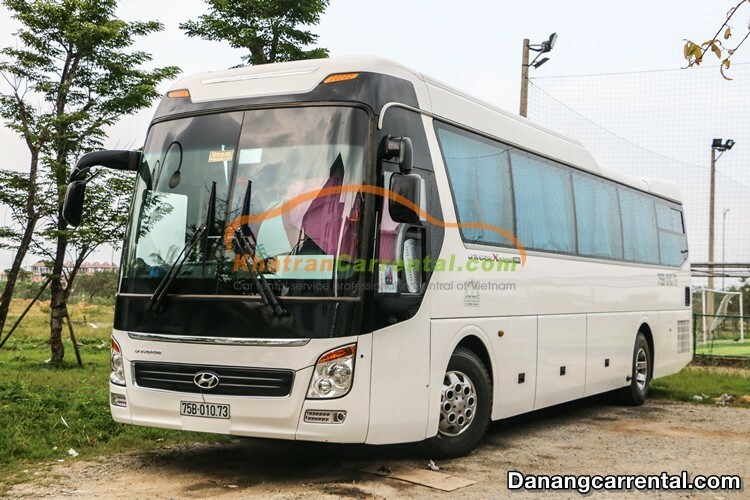 Visitors can view more details and booking in website danangcarrental.com or hotline (+84) 91 651 02 01 – (+84) 34 797 6789. 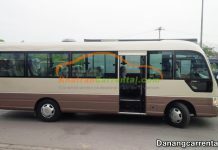 Please make reservation at least before 24 hours. 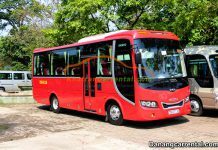 And provide us your flight details and accommodation detail. 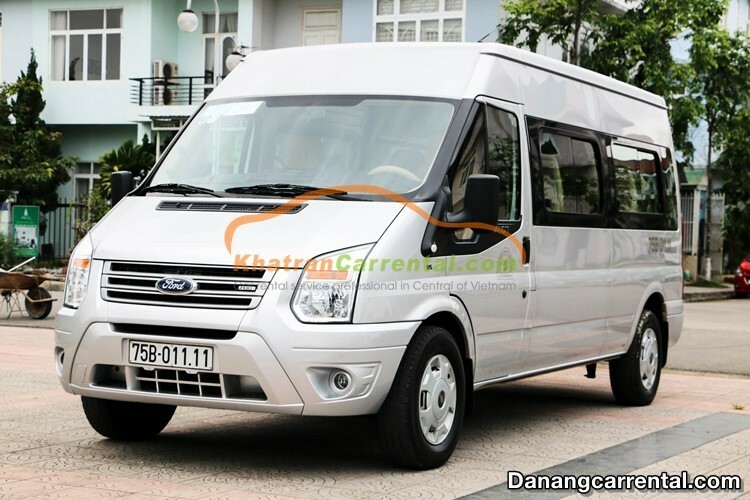 We also supply bussiness and tour car rental services in Da Nang, Hue, Hoi An daily, monthly or long term period with special offers. 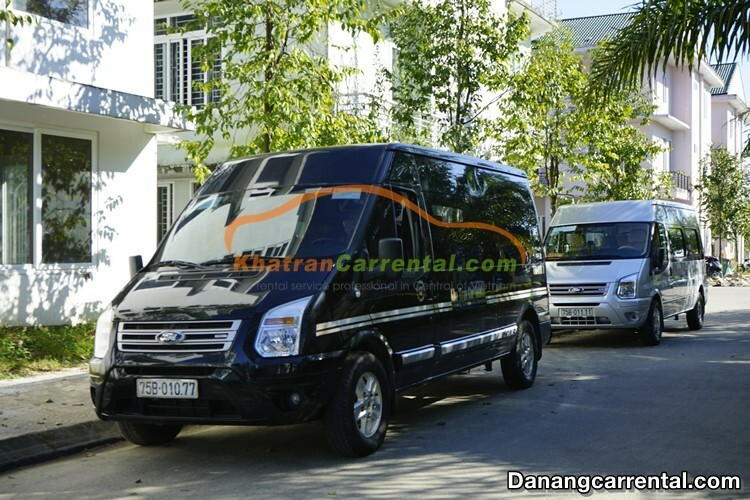 Please email us [email protected] for detail information.